On this special day, let’s not only celebrate time with our families, cookouts, and summer fun. Let’s also take a moment to be thankful for the country we live in – to remember the sacrifices made to create this great nation of freedom and liberty, as well as the sacrifices made over the centuries to keep those freedoms and liberties. Take some time to read the Declaration of Independence today, out loud, to your children. Explain what it means. Teach them that freedom isn’t free. It comes with a price. 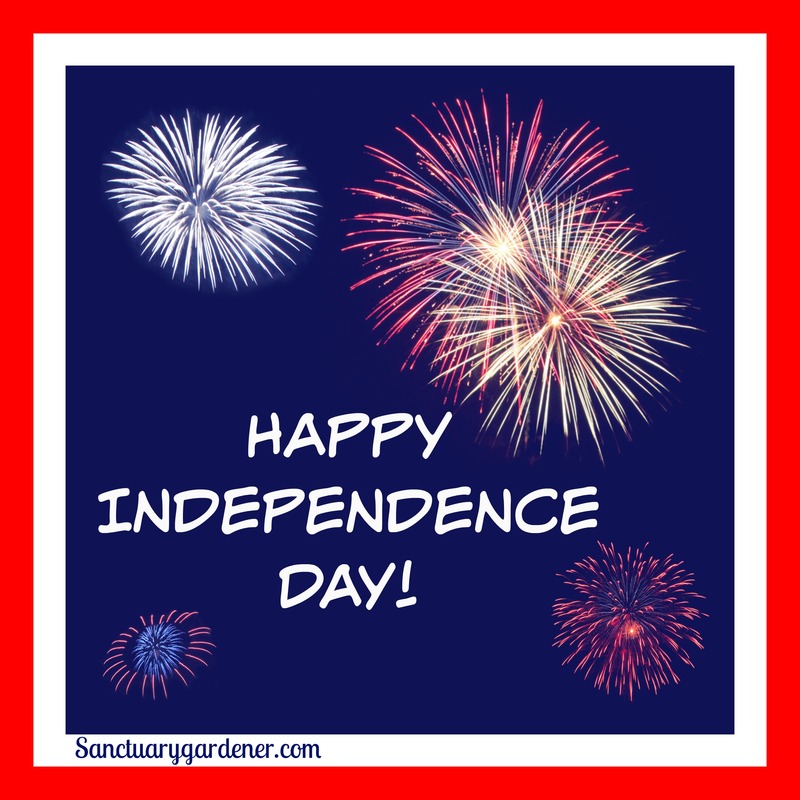 May we all be willing to pay that price – as those who went before us were willing to do – so that our children’s children’s children will still celebrate this great blessing of a nation, the United States of America!